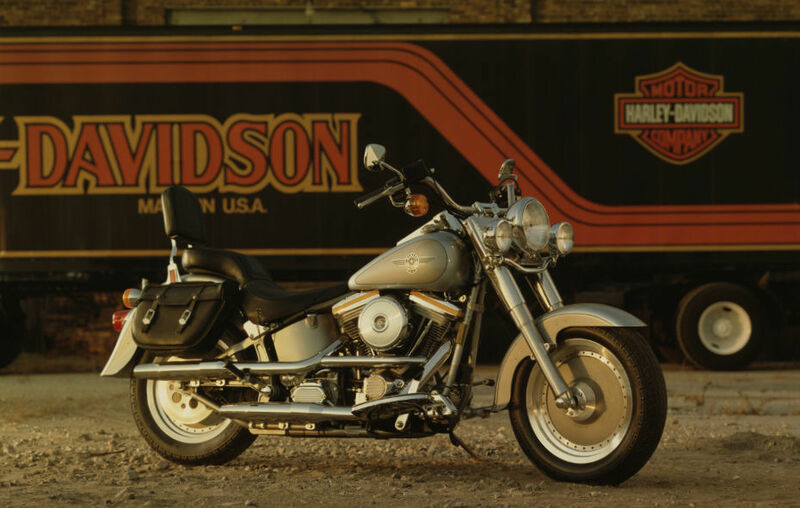 In 1990, HD unveiled the new FLSTF, or Fat Boy. 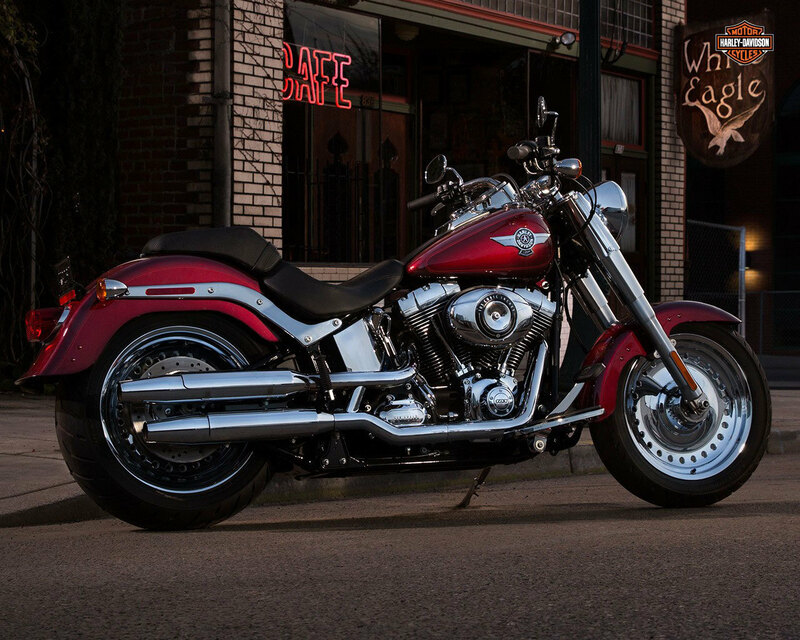 The Fat Boy shares a lot of the same specifications as the Heritage Softail, with the most noticeable differences being the solid disc wheels and the stripped down look. 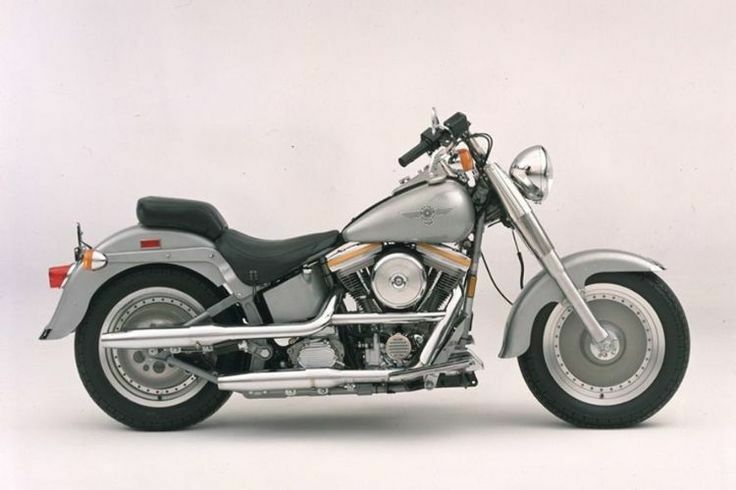 Made famous in 1991 as the bike ridden by Arnold Schwarzenegger in Terminator 2, its popularity has ensured it's production status into the new millennium.